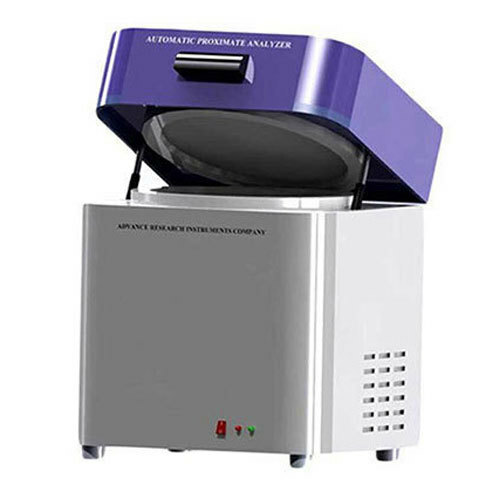 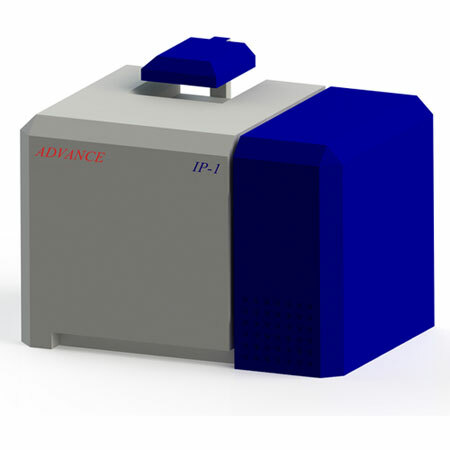 ADVANCE APA Series Fully Automatic Proximate Analyzer is based on Thermogravimetry principle for measuring Air - Dry basis Moisture, Ash, Volatile Matter & Calorific Value in Coal. 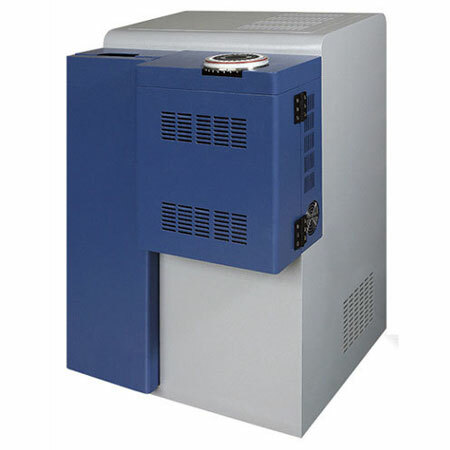 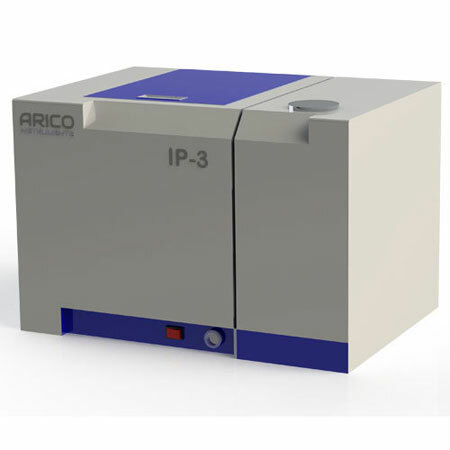 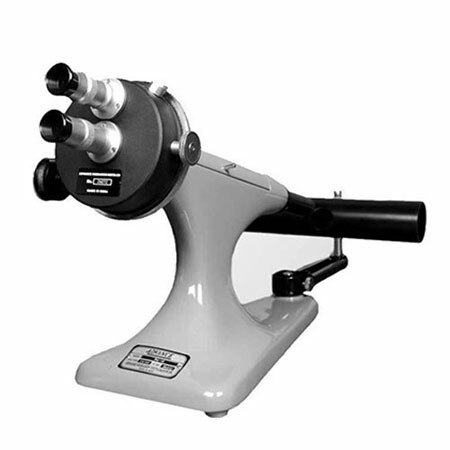 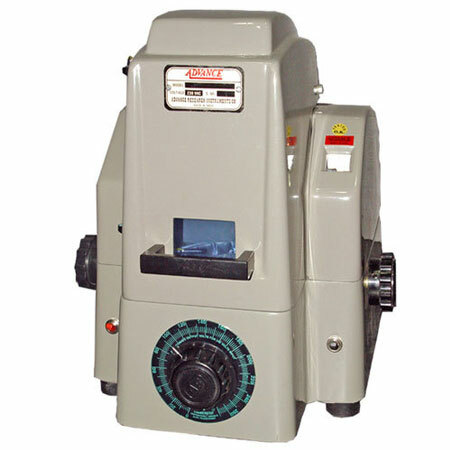 Each furnace in the instrument is integrated with a high precision electronic balance. 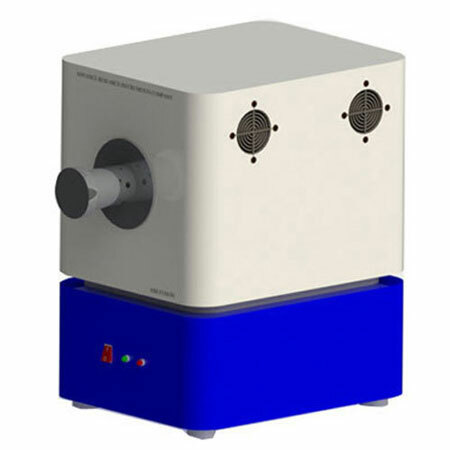 Using Thermogravimetry principle, the system quickly, automatically and continuously tests 19 samples in every experiment. 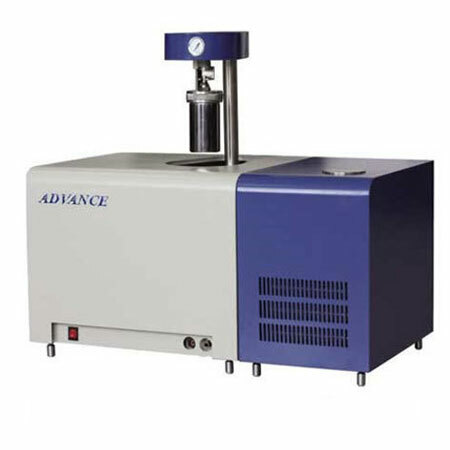 The Air-Dry basis Moisture and Ash can be tested in around 150 minutes, while Volatile Matter takes around 7 minutes per sample. 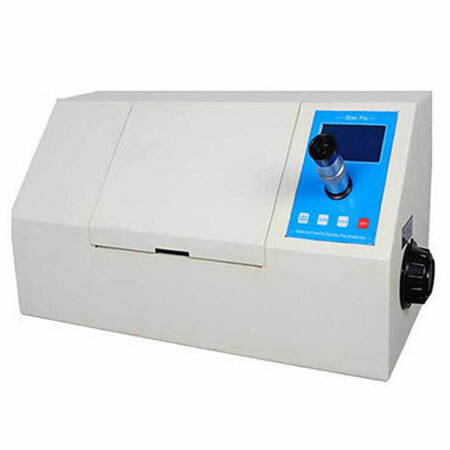 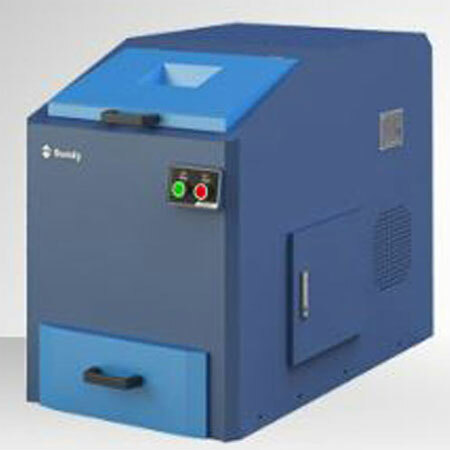 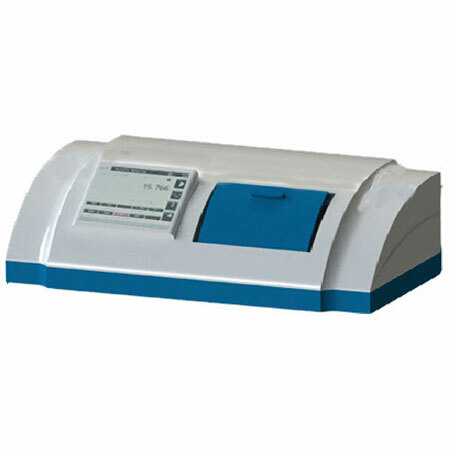 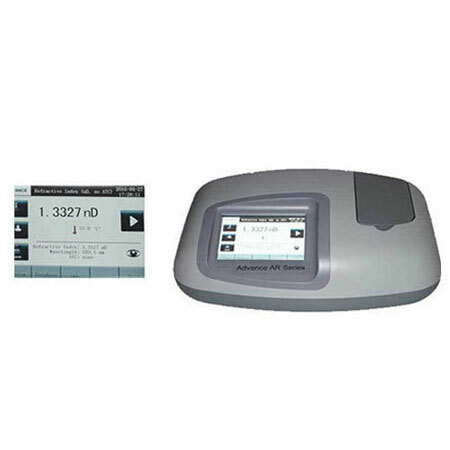 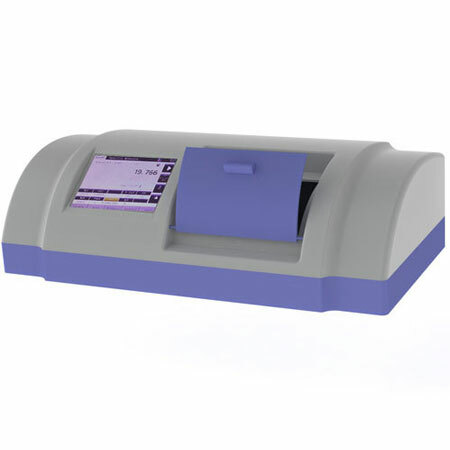 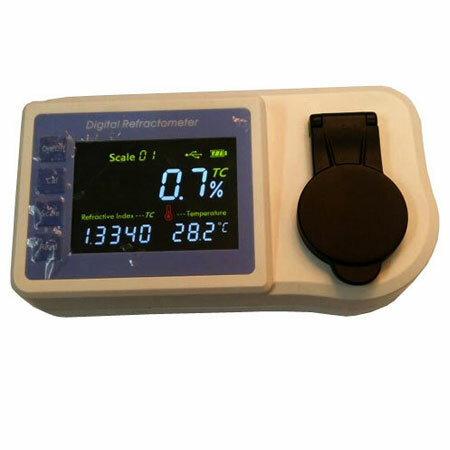 The system can thereafter automatically calculate the Calorific Value, Fixed Carbon and Hydrogen content of the sample. 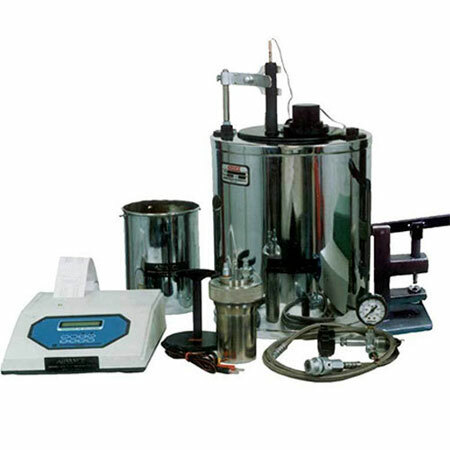 Both oxidizing and inert atmospheres can be maintained as per ASTM guidelines. 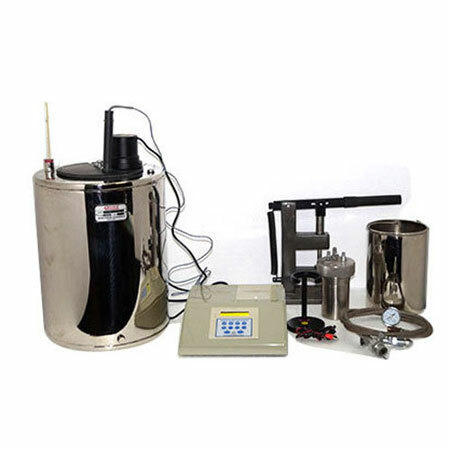 Provision shall be made to introduce a sweep gas or a reactant gas, and to remove product of drying, de-volatilization or combustion. 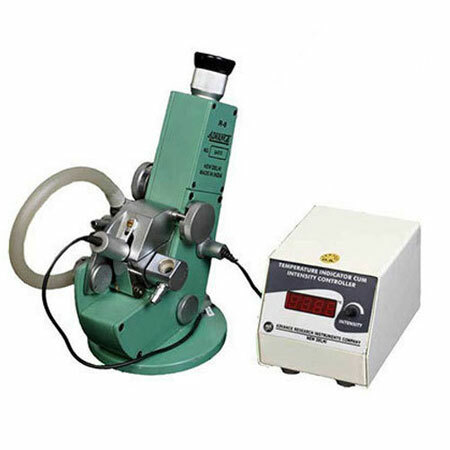 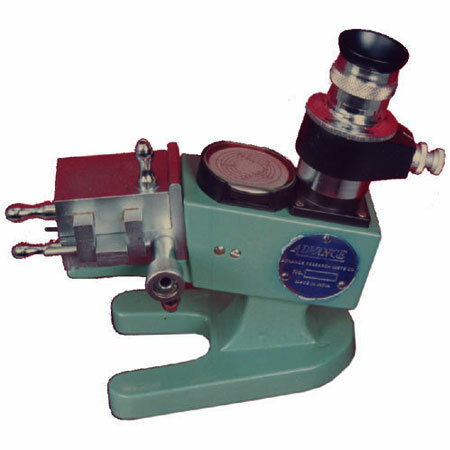 The sample balance pedestal, crucible and the crucible covers are made of ceramic material as per ASTM guidelines. 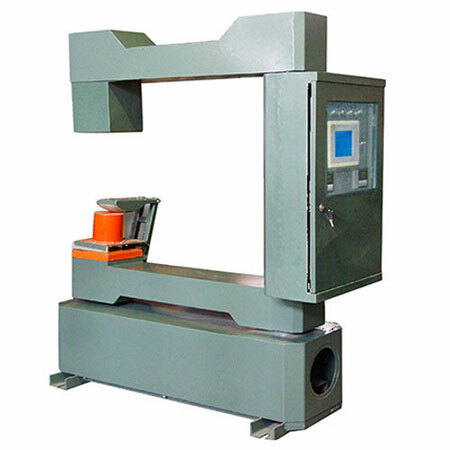 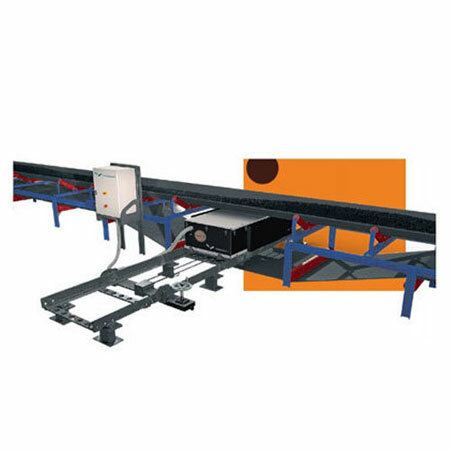 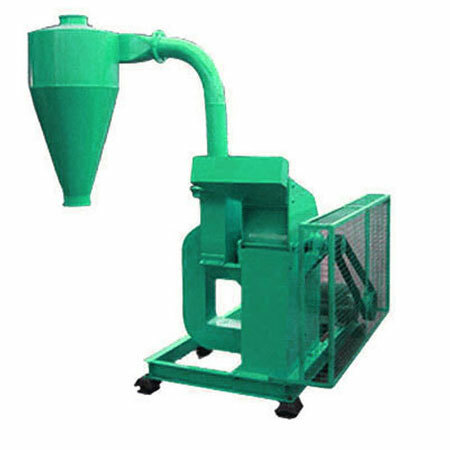 The crucible and the turn table is capable of withstanding high-temperatures and different furnace atmospheres and is not susceptible to wrapping at high temperature. 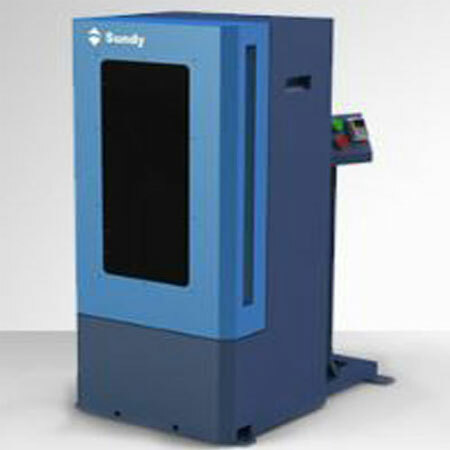 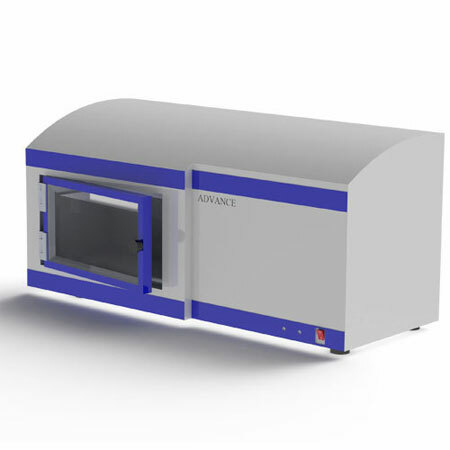 The furnace is programmed to have maximum temperature control up to 1000°C The furnace cover of the analyser is supported by two shafts for better stability and support. 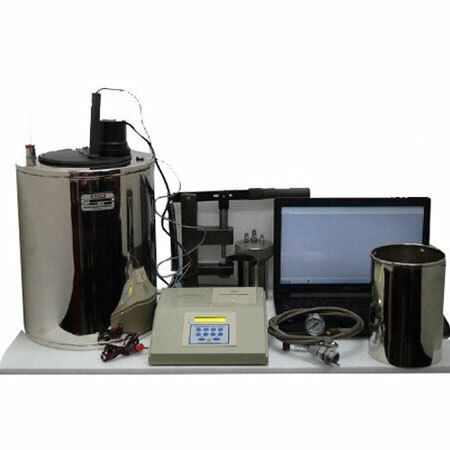 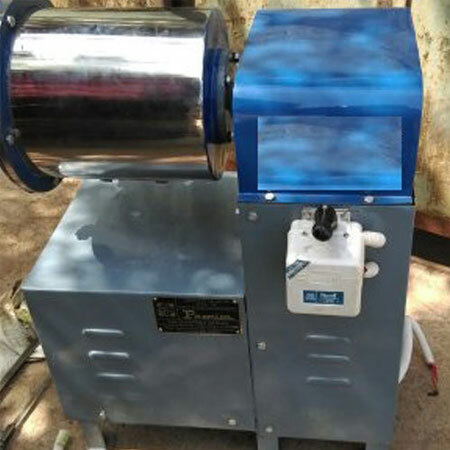 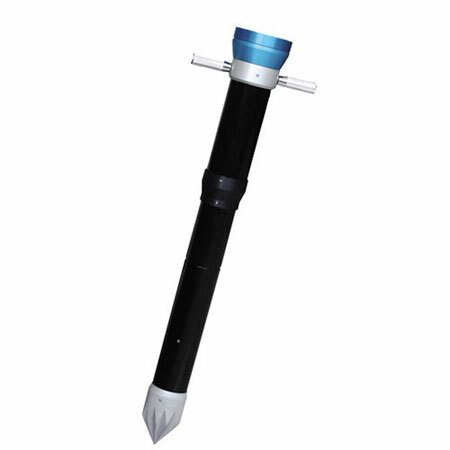 Instrument has two thermocouples which includes one thermocouple for over-temperature protection for safety and the other one to measure and record temperature near the test crucible. 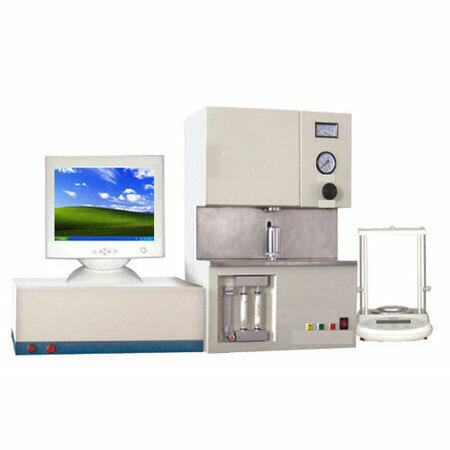 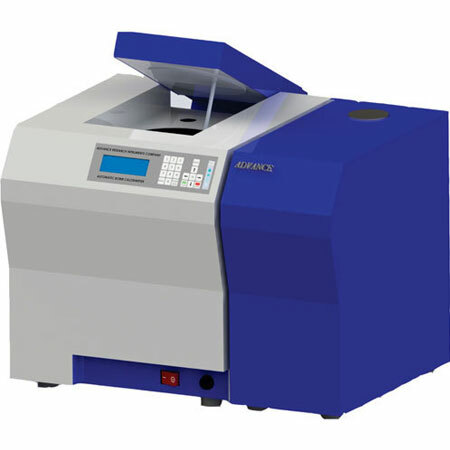 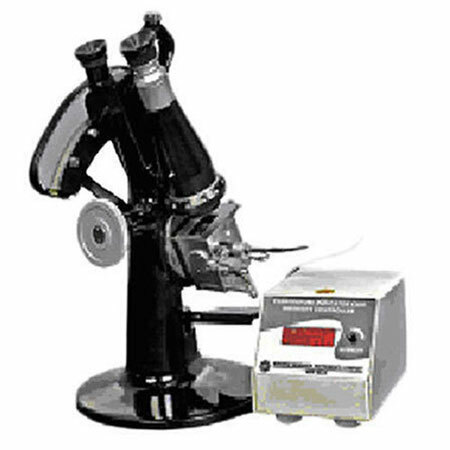 The versatile and powerful software allows the instrument to store minimum 7 programmes for Moisture, Volatile Matter and Ash determination at temperature programmed by the user depending on the nature of sample.